After seeing these palettes at the Pegasus Beauty Showcase last year, I haven't stopped using mine! 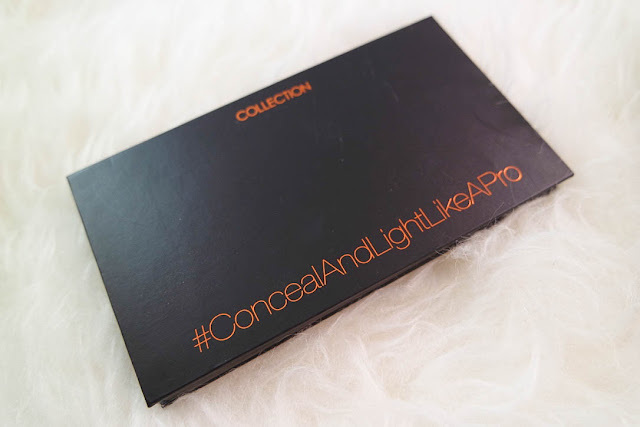 Collection released a range of hashtag professional palettes; for eyes, cheeks, face and contouring. For just £3.99, you can buy this #ConcealAndLightLikeAPro palette from Boots and be your own makeup artist. 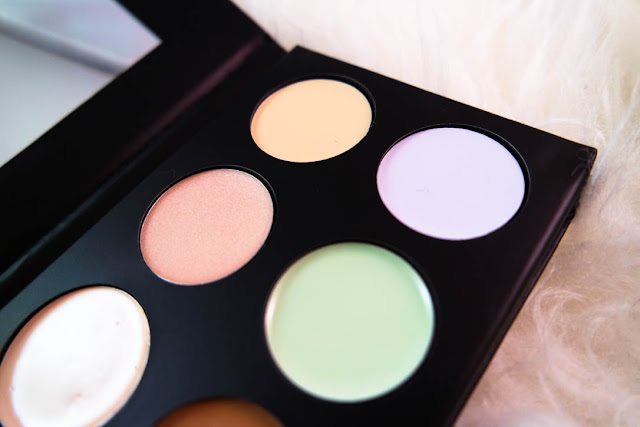 Made up of 4 cream concealers and 3 cream colour correctors and a highlighter to suit most skin tones, this palette can be your go-to product of choice. 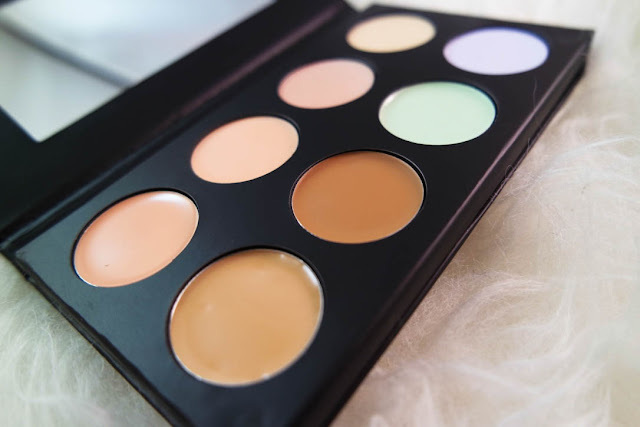 Cover blemishes and spots with the 4 tones of concealer, using the lighter shades to highlight and the darker shades to contour. 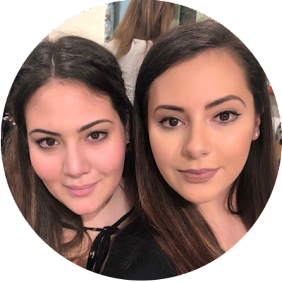 Brighten dark circles and eye bags with the yellow shade, brighten dull skin with the purple shade, neutralise red areas with the green and highlight further with the shimmery pink tone. This super lightweight, super convenient palette can easily fit in your makeup bag and works great with a beauty blender or concealer brush. I use my Sephora concealer brush for this (unfortunately they don't sell these anymore so I cannot link to it!). 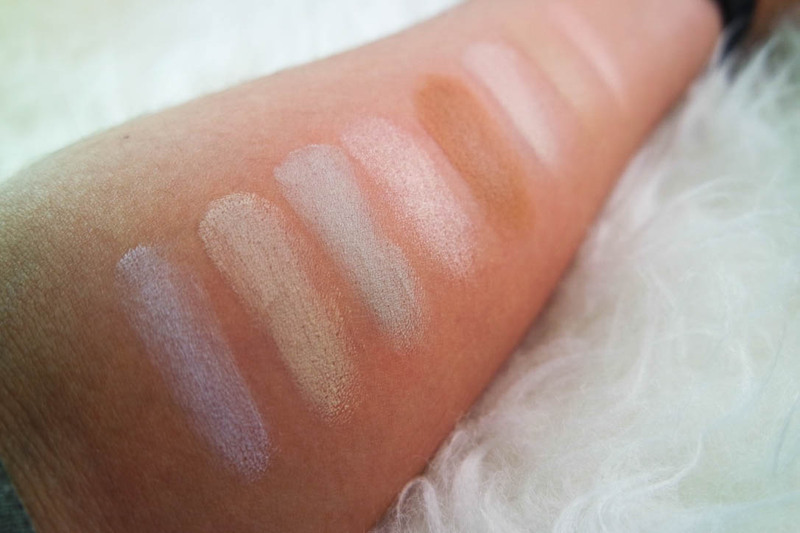 These creams are really pigmented and apply and blend well. These swatches really show how pigmented they are against my medium toned skin. This is just with one sweep. Just think how great it would be when concealing and contouring! My most used colour has got to be the yellow, as I always look so tired in the mornings! 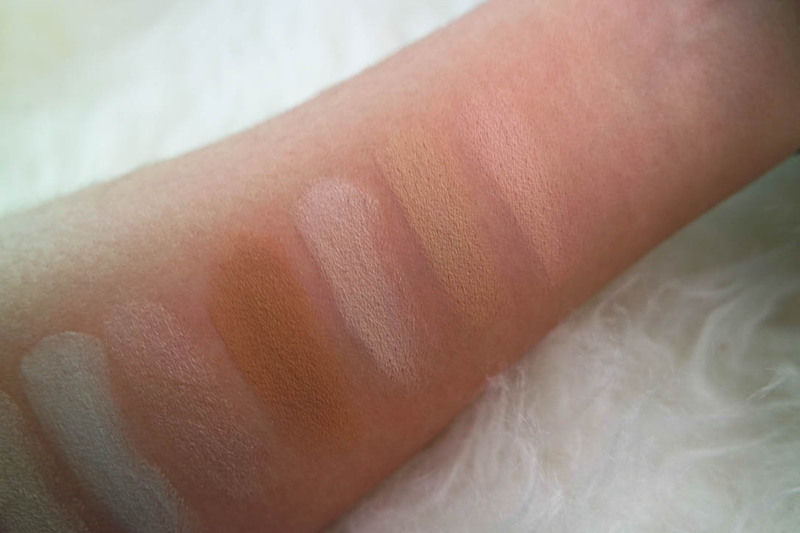 I've recently recommended this palette to two of my friends as a cheap contour palette and they both love it! If you're looking for a low-cost palette suitable for beginners, this is the one to go for! Have you used this palette before or any other of their professional range? Let us know your thoughts! I also have the unbranded one from Ebay and I think its quite good! It does what it says and offers a wider range of concealers and correctors. 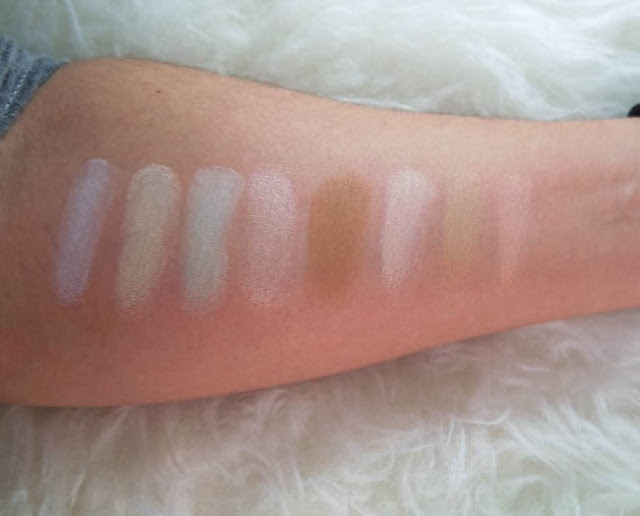 This palette is a trimmed down version essentially, its the same cream consistency and the pigment is great! Plus its so cheap!! I wasnt either at first, but they blend really well and are a good opacity too!